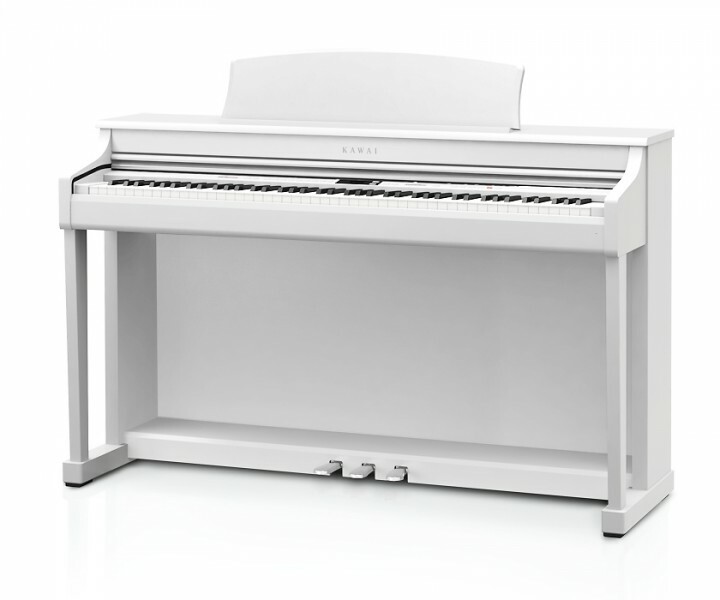 The Kawai CN37 is the latest in the popular CN Series of digital pianos, which provide superb, high specification instruments. 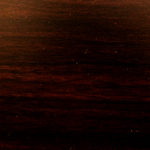 They benefit from Progressive Harmonic Imaging, 88 key sampling technology and grade-weighted keyboard actions. 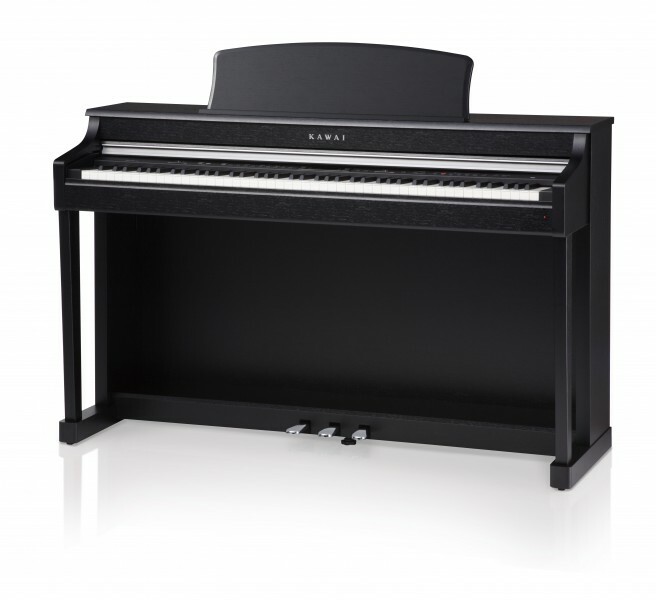 The Kawai CN37 offers incredible value for money and is in our view the best digital piano on the market at this price point. The Kawai CN37 has a 5 year manufacturers warranty, as with all our Kawai digital pianos.